It germinated in the spring next year – I was pleased when I saw the lovely little flowers of pinkish mauve appearing next March in a pot in the alpine house. I have planted some plants out in a trough in an open compost. So far they have survived the past few winters. 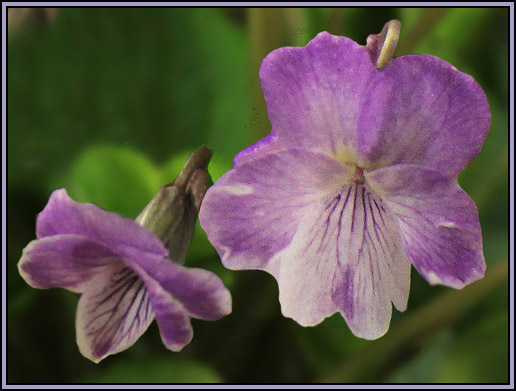 Viola jooi sets a lot of seed each year. I sow some fresh seed in July, and send the rest to the AGS seed exchange. 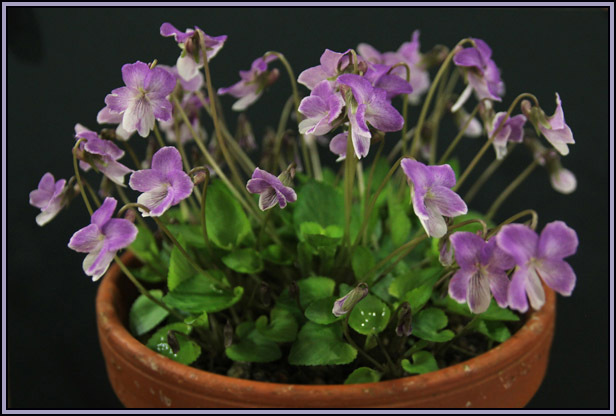 Known also as the 'Transylvanian violet', Viola jooi grows on limestone rocks and in fissures in the Carpathian mountains in Romania (and there is a small population with white flowers in Serbia).